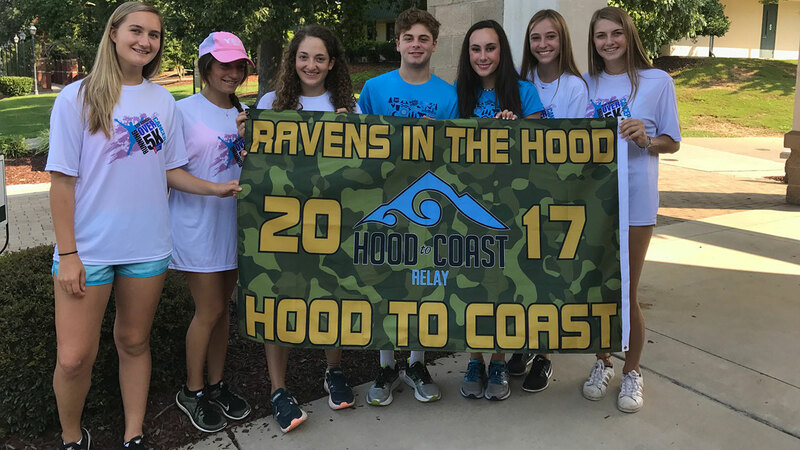 RALEIGH, North Carolina (WTVD) -- Twelve juniors and seniors on Ravens In The Hood, a relay race team at Ravenscroft School will deliver more than $80,000 to the American Cancer Society this week. The team has spent the year raising money for the Hood to Coast relay race in Oregon which they will run on Friday, August 25, 2017. A total of 1,050 teams and over 12,600 runners participate in the race. In 2016, Ravens in the Hood raised more than $67,000 and was the highest fundraising team in the entire race. The Ravens in the Hood team was formed in 2009. Donations are being taken through race day.